We design & build bespoke websites for Schools and Academies. 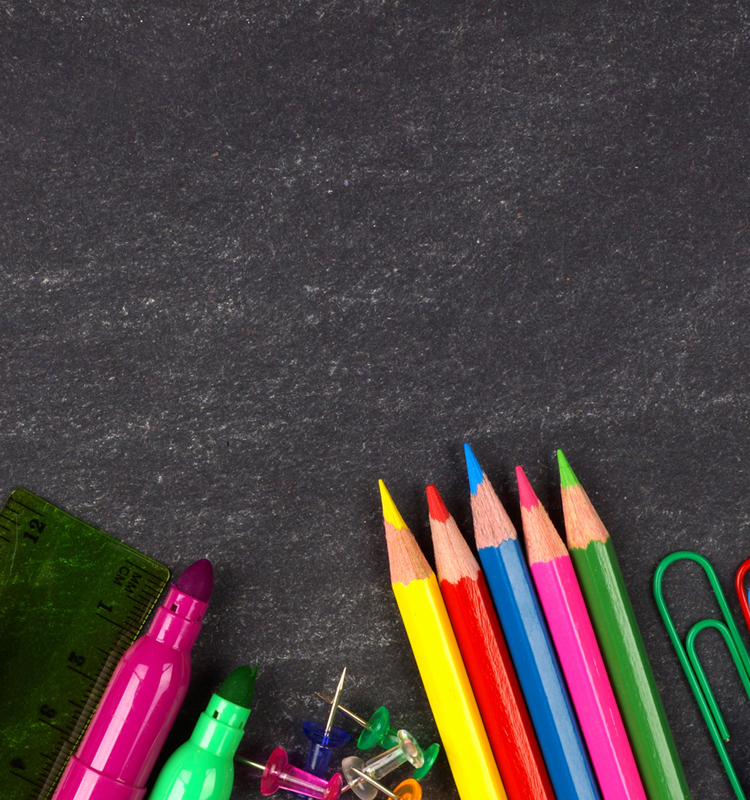 As the administrative manager of a school or academy, you are likely responsible for the implementation of a school website – but do you know where to begin? 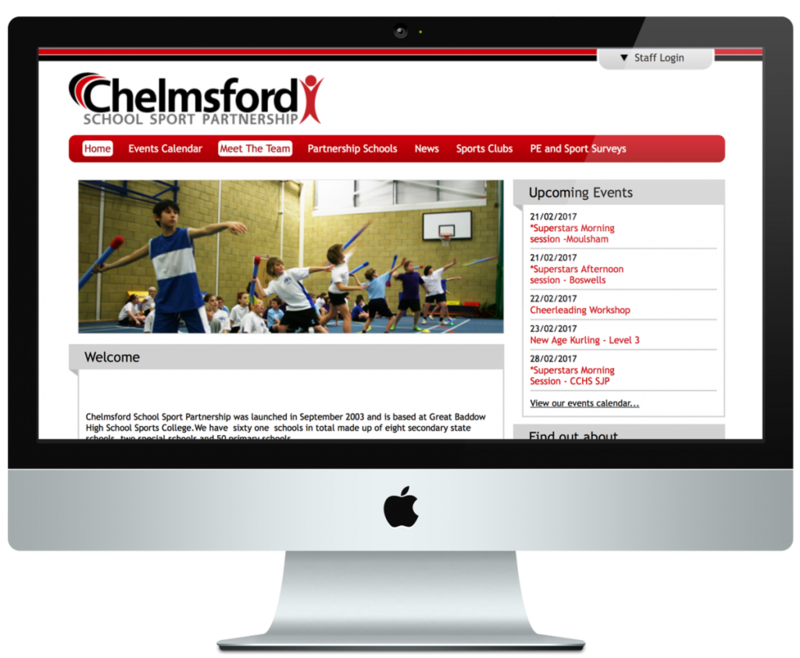 Website design for education and schools is a surging market, and every local school seems to boast a regularly updated website that parents can use to keep up to date on events and sport. Teachers and administrators can utilise the school’s site as a place to post exam results, display achievements and showcase photos of happy students and classroom life. These sites provide a bounty of information to students, teachers, parents and members of the community, and they foster a warm environment and increase school spirit. Does your school or academy have a website that you can be proud of? If the task of designing a website seems daunting to the busy individuals on your staff, don’t fret – the team at Studio Link 11 is on hand to help your school or academy shine online. We can create a completely customised website package for your school that will impress all of the students and their parents. 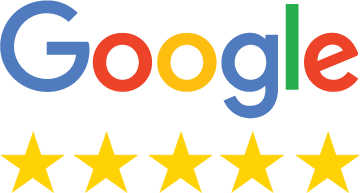 As an educator, it is your responsibility to take the lead and show pride in your school’s website and social media presence – we can help you to do just this with our expertly designed sites. Viewable on mobile devices, tablets and laptops, Studio Link 11 creates completely bespoke websites that look fantastic and work without fail. In addition to web design, we can also provide a monthly maintenance package that will keep your site working perfectly and allow you to easily make changes or updates. Don’t delay – call or email Studio Link 11 today and we will help you to create the perfect website for your school or academy. Our mobile friendly websites for schools are extremely easy to update and manage. All our designs are bespoke to your school.